On Sunday, May 18, I preached a message based out of Ephesians 1:3-14. 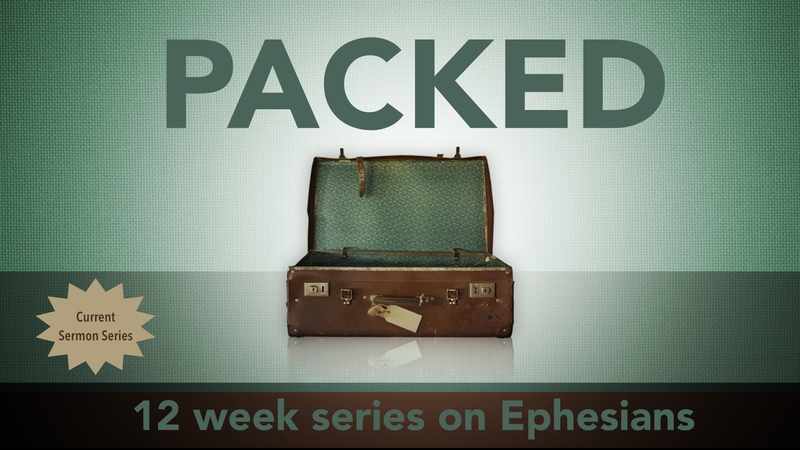 This message was the first in the “Packed” sermon series. 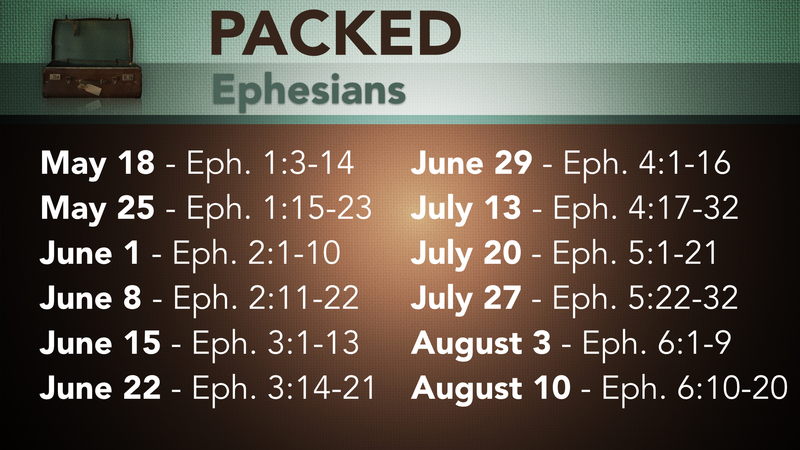 Below you will see audio files of the sermon for listening or download, as well as the video of the sermon.